Bajaj Auto has just launched a new and less priced variant of the Pulsar 150. It is the second –most affortable Pulsar after the Pulsar 135 LS . The bike gets a few features which is available on the 2018 Pulsar 150 allowing Bajaj to price it lower than the regular model. Bajaj is yet to offer ABS on the Pulsar 150, which means even the Pulsar 150 Classic doesn’t get this feature yet. However a single channel ABS will be offered on the Pulsar 150 Classic from April 2019. 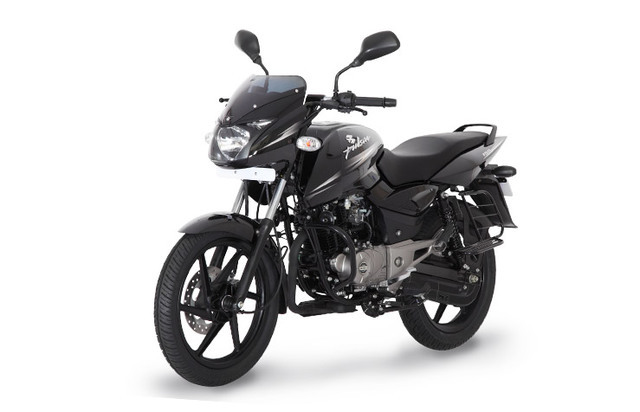 The Pulsar 150 Classic will be sold in a single, black colour. 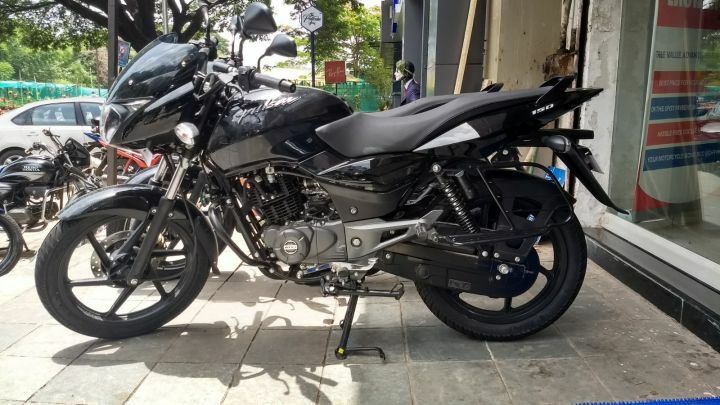 Like the 2018 Pulsar 150, the Classic variant will get blacked out on the mechanicals such as the crankcase, front forks, chain guard and even the alloy wheels. The motorcycle has already been spotted at Bajaj dealerships, and the booking and sales have already started. Bajaj Auto is expected to make an official announcement about the same in the next few weeks. Mechanically, there is no change and the bike is similar to the regular Pulsar 150. It’s powered by a 150cc, four stroke single cylinder unit. The air cooled, carbureted engine puts out 14 Bhp of peak power at 8,000 rpm and 13.4 Nm of peak torque at 6,000 rpm. The Pulsar classic 150 comes with a five speed manual gearbox just like all other Pulsars sold in India . As a upgrade for the new bike ,the latest version gets multiple spark plugs for ignition . 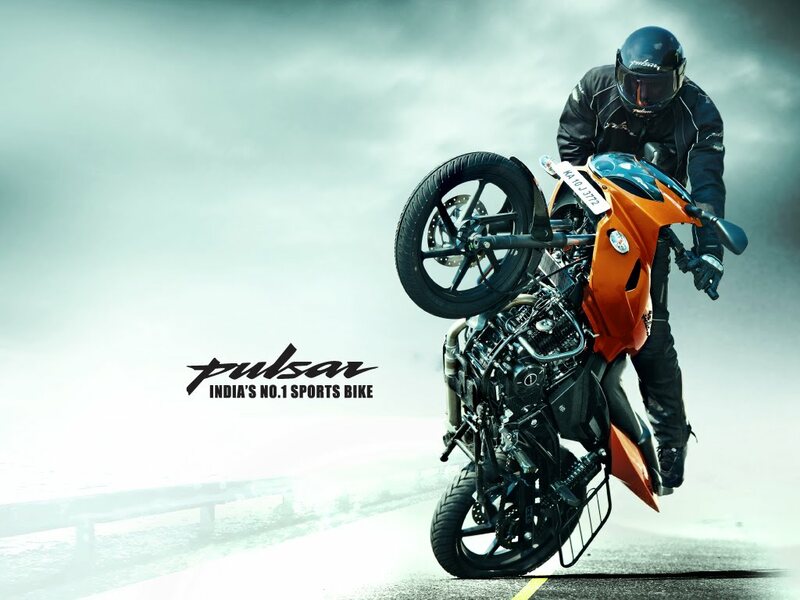 As for suspension, the Pulsar 150 Classic uses telescopic front forks and gas charged twin rear shock absorbers. The motorcycle is aimed at reducing the entry point of the Pulsar 150, making it the least expensive 150cc bike sold in India. At this price range it will be attractive to many buyers.